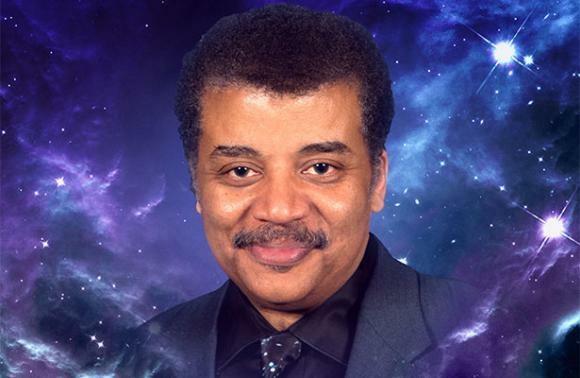 On Tuesday 27th November 2018, for the second night in a row, Neil deGrasse Tyson will be speaking at Paramount Theatre Seattle! The engaging science expert will have the audience enthralled as he explores the farthest reaches of astrophysics in a bid to further human understanding! Get ready for a journey that takes you through the exciting realms of modern science – there's so much to learn!